Vol.10 No.2 Blue-Bot is coming soon! Most links of the issues below will not work anymore! Vol.9 No.1 Bee-Bots are now rechargeable! Vol.8 No.1 Back to School with 'Bots! Vol.7 No.4 Logo Library Summer Sale! Vol.3 No.2 Crystal Rain Forest V2 is here! Vol.2 No.4 Blast Off for Far Out Logo Investigations! 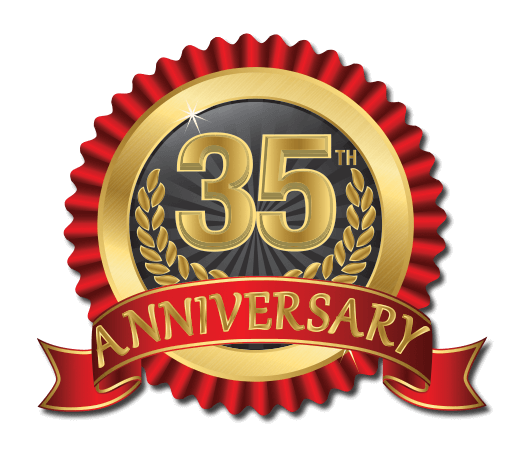 Welcome to the Winter 2019 issue of Turtle Talk, the Terrapin newsletter, as we proudly celebrate our 35th year. Easi-Scope is now wireless! Budding scientists no longer need be tethered to a computer with the new Easi-Scope Wireless Digital Microscope. Utilizing wifi, Easi-Scope Wireless transmits magnified images, photos, or video to a tablet or computer. 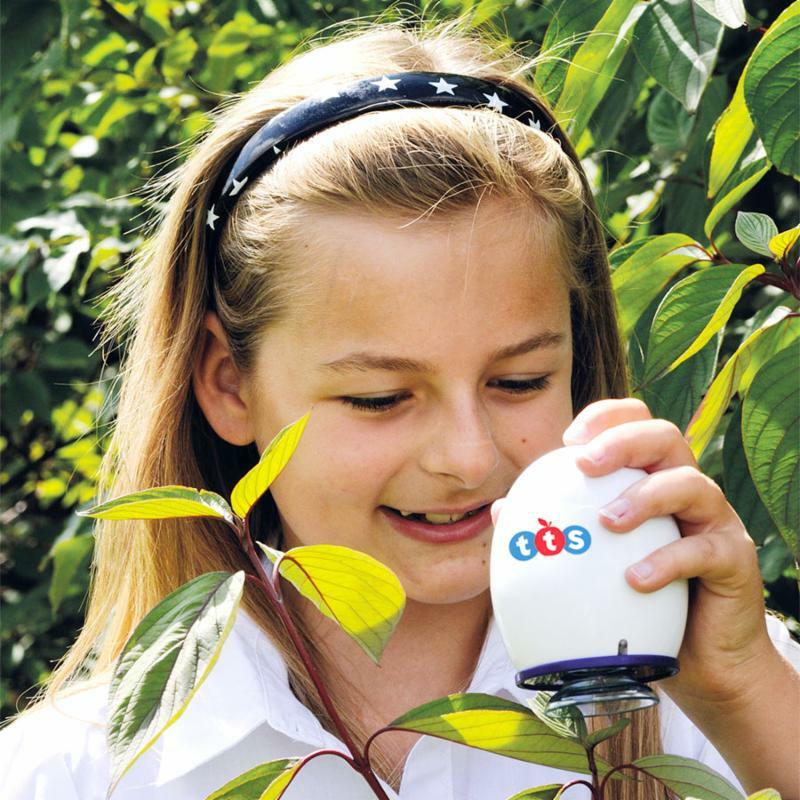 The easy-to-grasp egg shape makes Easi-Scope Wireless easy to carry and being cable-free, allows students to expand exploration. Try Easi-Scope Wireless with an introductory discount or equip an entire class with the economical Easi-Scope Wireless Six Pack. Add Collection Containers and see Easi-Scope Science Labs on Teachers Pay Teachers to get started quickly. Let it Snow, Let it Snow in Louisiana! It seldom snows in Louisiana, but that didn't stop librarian Margaret Paris from using Bee-Bot to help students at Moss Bluff Elementary School in Lake Charles learn to build a snowman. Margaret uses Bee-Bot and Blue-Bot to introduce coding. As part of an Hour of Code event she set up coding stations that included a Snowman Mat available on Teachers Pay Teachers. 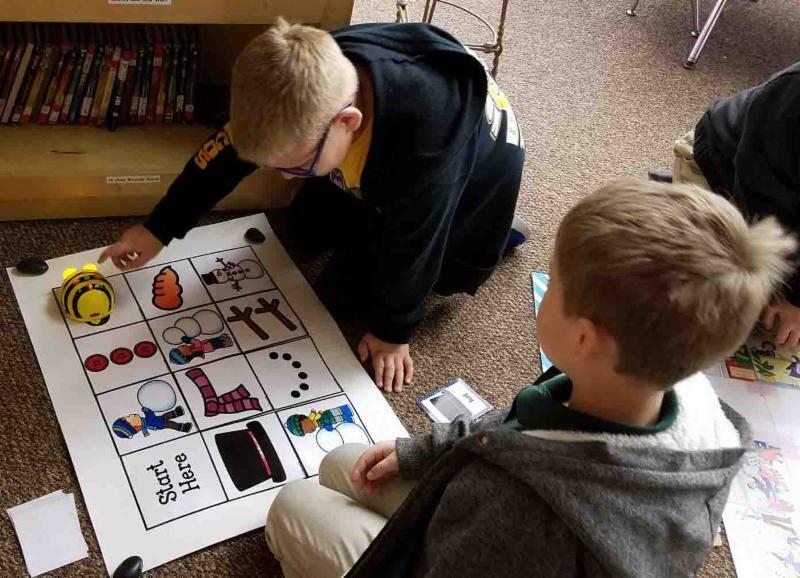 "During Hour of Code students drew a card containing part of a snowman and navigated Bee-Bot around the Snowman Mat to the part shown on the card. When they succeeded, they drew that part of the snowman on their paper. The object was to be the first player to draw a complete snowman." The exercise teaches sequencing and coding while providing opportunities to practice fine motor skills, drawing, storytelling, and more. Perhaps best of all, it brought some winter snowflake fun to an otherwise subtropical climate. Many Bee-Bot resources are available on internet. 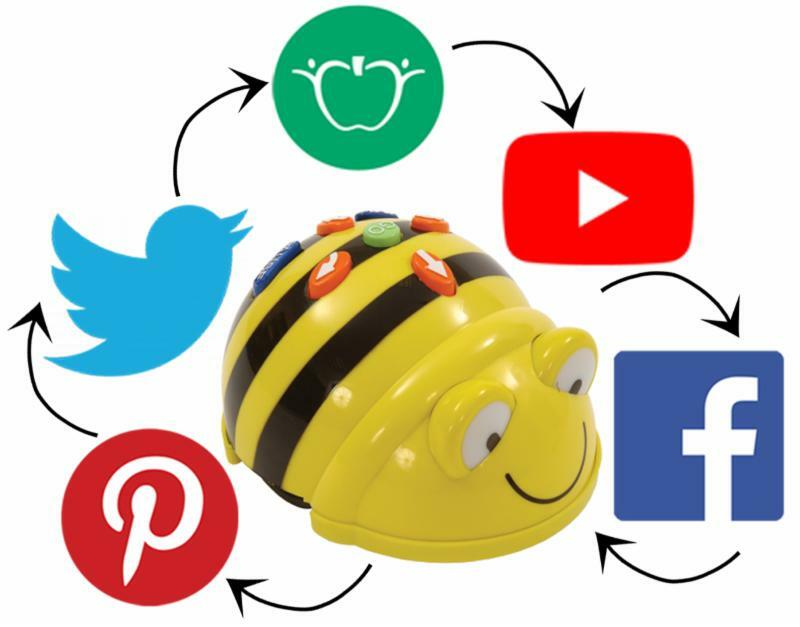 Excitement about learning with Bee-Bot and related robots has created an enthusiastic worldwide community. Connecting via different internet platforms, Bee-Bot enthusiasts share ideas and experiences as well as resources and support. InO-Bot, Easi-Scope, and Terrapin Logo so be sure to expand your search! outlining why it's important to start teaching students to code in K-5. 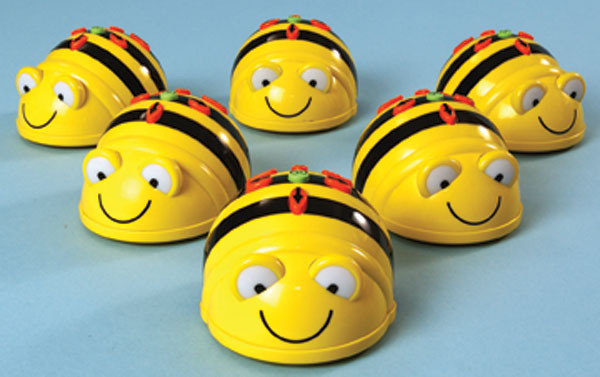 See Bee-Bots and more at these teacher-sponsored events!